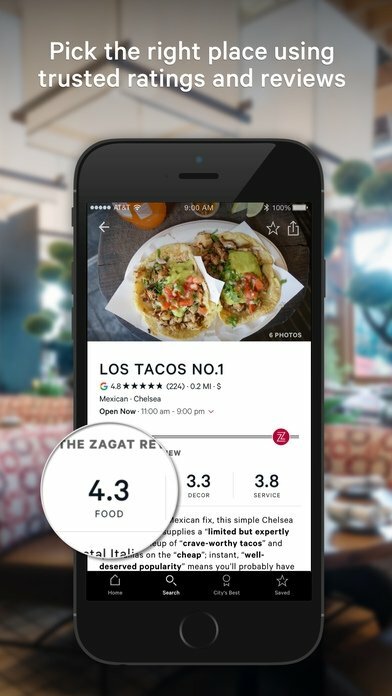 Locate restaurants or places to go out at night thanks to Zagat, the local recommendations service by Google that runs on your iPhone and iPad. 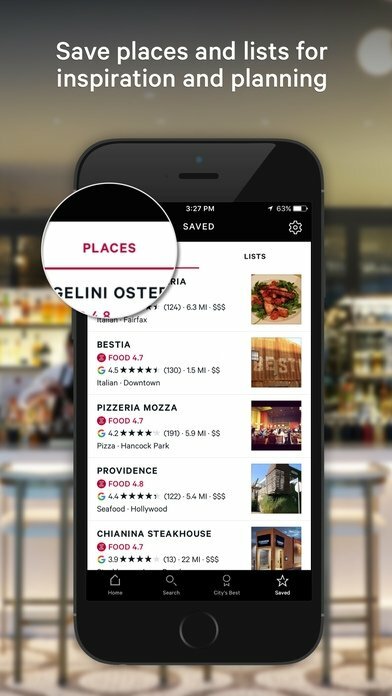 Find the best places for a lovely night out. 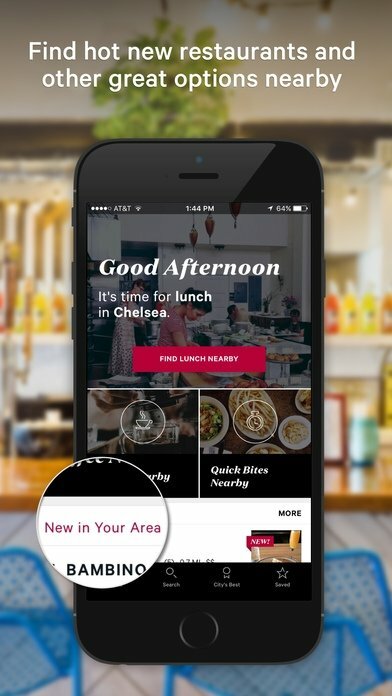 Zagat incorporates a stylish and refined interface. Almost as exquisite as the dishes you can taste at the restaurants recommended by the app. 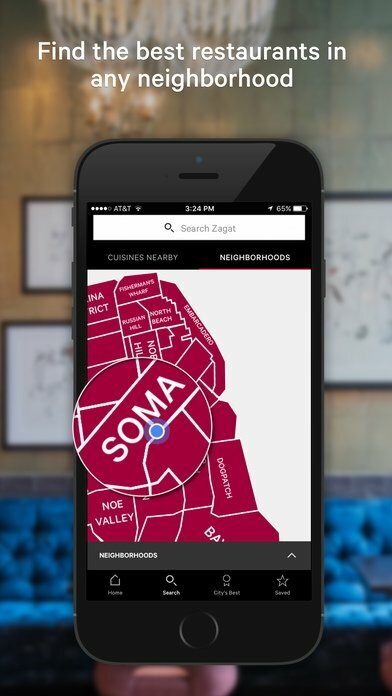 Choose any of the cities available, access reviews of different establishments and place them on the map from Zagat. Trust the voice of the people who know. 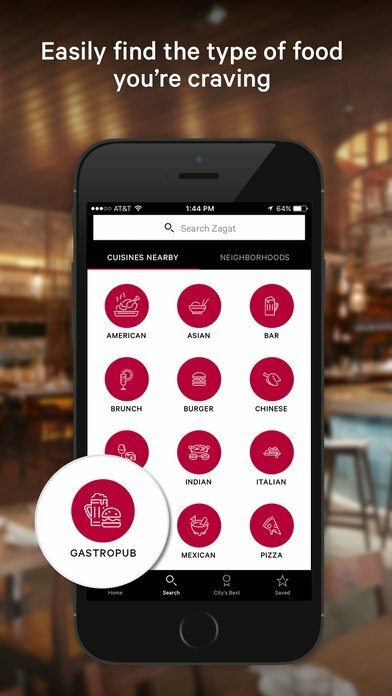 Download Zagat free for iPhone to have on your smartphone everything you need to know about nearby establishments.